Shelfster: When social sharing goes almost right. Part of what I love about the Internet is leapfrogging. 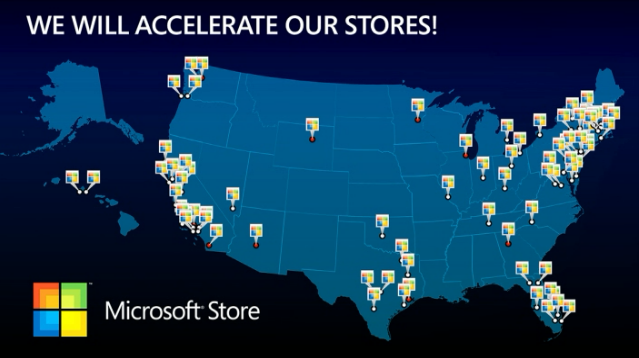 I thing it’s amazing to watch companies play 1-up with one another, as it helps to drive innovation in different fields. Shelfster is aiming to hop over the top of some other services, and hoping to do it while looking beautiful. 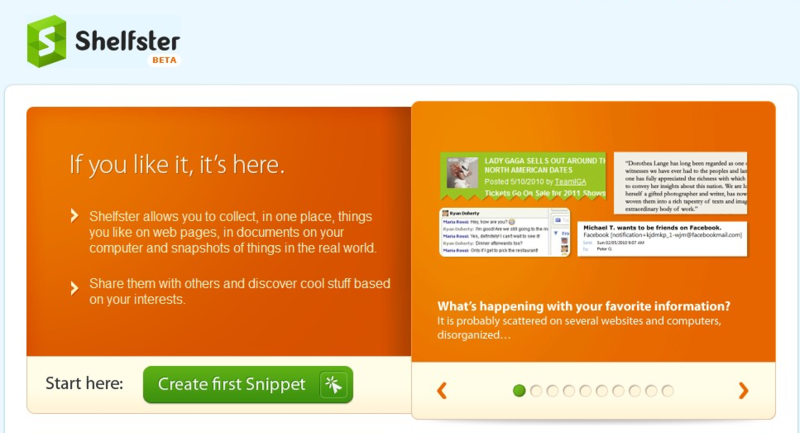 Shelfster is all about snippets. Whether they are text, images, links or whatever your heart desires, you paste it up into your Shelfster feed and away you go. The community chooses to follow your stream, and votes your reputation up or down depending on what you post. It’s an interesting concept, but it’s also a crowded market. With this idea in mind, I’ll jump in and take a look at Shelfster as an alternative to Evernote and InstaPaper, rather than its own idea. Shelfster has some marked differences that make it stand apart from other snippet-based sites. 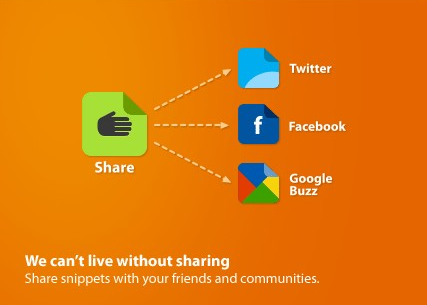 Being able to take your snippets social is a great thought. Also, you can follow streams of snippets from other users, and filter them as necessary to cut down the noise. In this respect, Shelfster holds true to the ideas of FriendFeed…but nobody is really using FriendFeed much anymore. I’m also a fan of the quasi-social media aspect of voting on content. However, there’s a lot of room for issues when you go trusting people to behave on the Internet. The problem that I see is that it’s difficult to be noise in a sea of noise. There are some other choices out there that are more established, and have better integration options. Evernote is absolutely killing the market right now, and it’s going to take some serious work to overcome that. Ability to export Snippets to Tumblr, etc. Twitter and Facebook are great, but let me have control. RSS maybe? Shelfster is probably the right solution for a lot of people. It could be the right solution for a lot more if opened up slightly. Will it overtake Evernote? Probably not. But I also don’t think that is their goal. I think that Shelfster is shooting more toward the casual user, where Evernote is clearly directed more professionally. I’m looking forward to the upcoming mobile versions and browser integration. 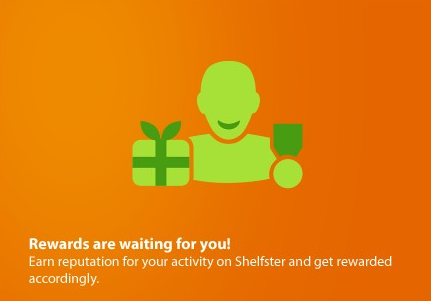 In that respect, Shelfster will gain quite a bit more interest. For now, it’s still worth a look to see if it’s right for you, but it needs a few more features to be right for me.